The mighty Oak tree. 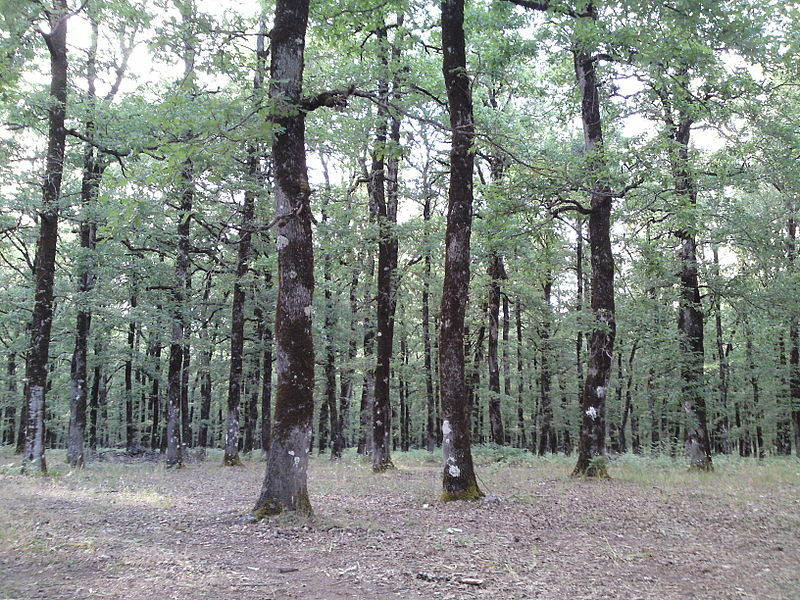 Quercus alba. The King of Trees (one of them at least), with a long history of folklore throughout Europe. Sacred to Jupiter, Thor, Zeus – all the big guns of the pantheon, and with powers of protection, healing, prosperity, fertility fortune. 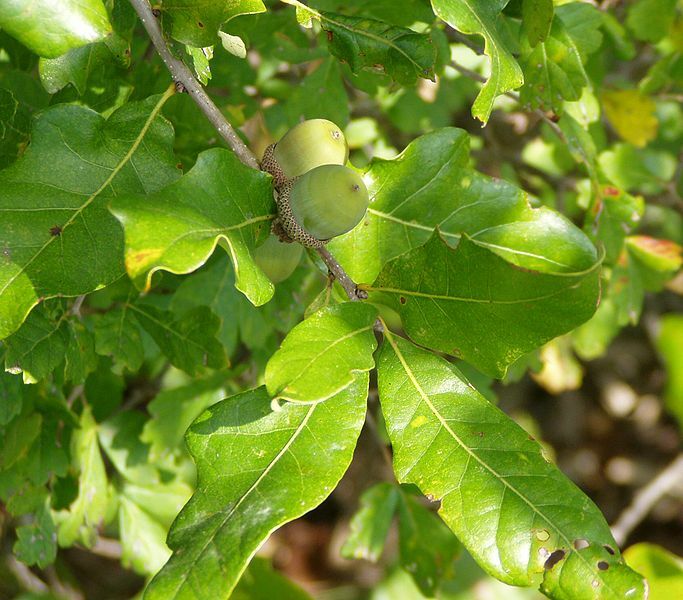 Traditionally there have been four main uses of oak, and this usefulness reveals why the oak would become so important and sacred. The most prominent use is as a timber tree. Oak was a highly prized timber and was particularly used in ship building in the days of wooden ships, buildings, for furniture etc. The other uses include the bark which was used for tanning leather; the acorns which were used for fattening pigs as they are a rich food source; and like many other trees the smaller branches and twigs were used for firewood or charcoal making. Oak was the sacred wood burnt by the druids for their mid-summer sacrifice. In fact the word ‘druid’ some say means ‘oak man’. Religious idols were fashioned from oak wood and Witches often danced beneath the tree. A tree as long-lived and strong as the oak naturally offers magical protection. Acorns placed in windows guard against the entrance of lightening, and a piece of oak wood carried protects the bearer from all harm. Indeed carrying any piece of oak is lucky. 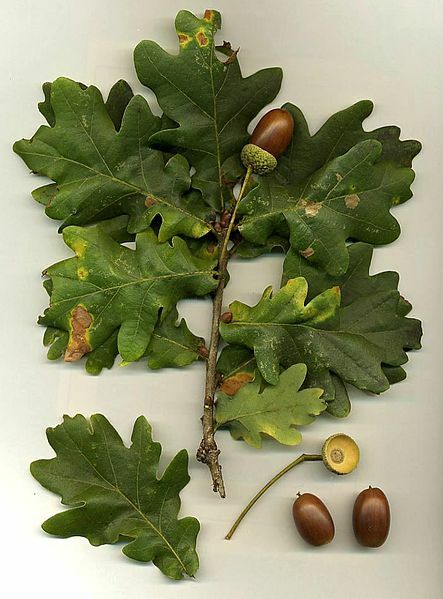 If you catch a falling oak leaf you shall have no colds all winter, and if a sick person is in the house a fire made from oak wood to warm the house will draw off the illness. 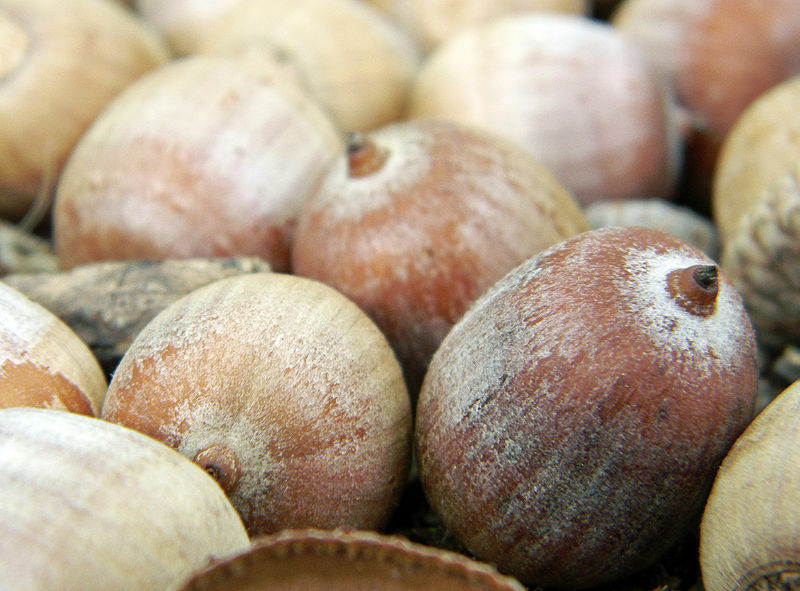 Carry an acorn against illness and pains, for immortality or longevity, and to preserve youthfulness. it also increases fertility and sexual potency. Planting an acorn in the dark of the moon ensures that you shall receive money in the near future. But my favourite bit of lore about oak trees is that of the Summer King and Winter King, a tale I like to remember particularly at the winter Solstice. In it the Holly King represents one half of the year, while his counterpart and adversary the Oak King represents the other. The two battle as the seasons turn; at Midsummer the Oak King is at the height of his strength whilst the Holly King is his weakest. The Oak King rules and Holly regains his strength until at the Autumn Equinox when the Holly King overthrows Oak, his strength peaking at Midwinter. There are many folkloric pairings in which this tale is illustrated including Gawain and the Green Knight, the Robin and the Wren and Lugh and Balor, and of course simply light and dark, yin and yang, the endless balance of the universe. These pairs are seen as the dual aspects of the male Earth deity, one ruling the waxing year, the other ruling the waning year. The Holly King is represented by holly and other evergreens, and personifies the dark half of the (Pagan) year. He is also seen by some Neopagans as an early inspiration for the Santa Claus legend. Finally, the most beautiful bit of lore that I found was this old Somerset folk legend: Foxes are hidden by oak spirits from hunters, for they guard all forest beasts “wipe your sore paws in our oaktree rain pool” which makes their pads heal and torn fur grow back.